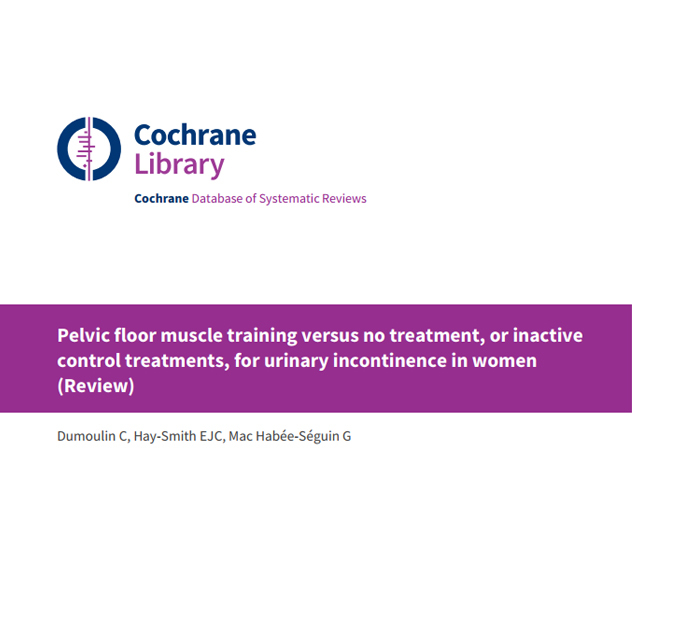 Dumoulin C, Hay-Smith EJC, Mac Habée-Séguin G.
Cochrane Database of Systematic Reviews 2014, Issue 5. Art. No. : CD005654. PonteMed Ireland have been shortlisted as a finalist in this year’s Irish Health Centre Awards! 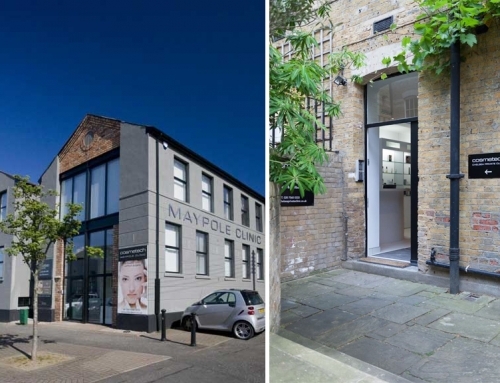 PelviPower at Pontemed Clinic partners with Cosmetech in Belfast and London. 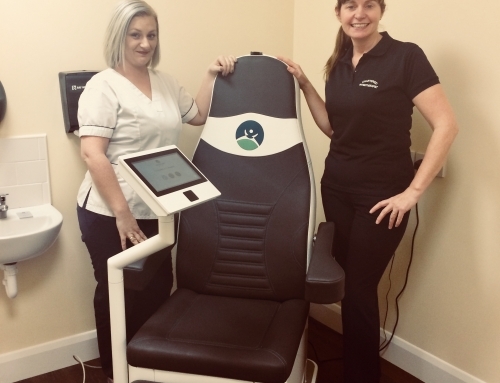 Aoife Ni Eochaidh Clinical Specialist Physiotherapist at the Galway Clinic introduces PelviPower at Pontemed Clinic, Letterkenny, Co. Donegal. 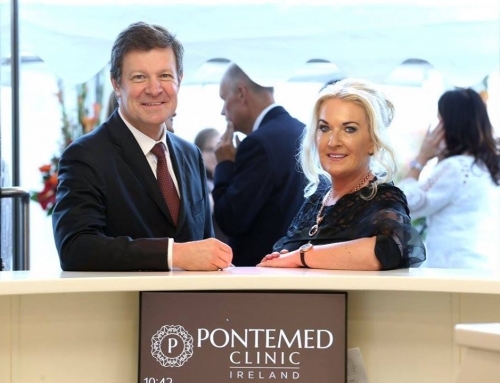 Donegal businesswoman launches Pontemed Clinic in Letterkenny. 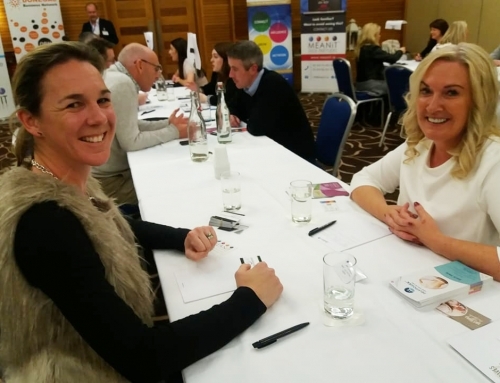 Salt Caves Ireland at Pontemed Clinic, attend Donegal Networking Event at Radisson Hotel, Letterkenny!